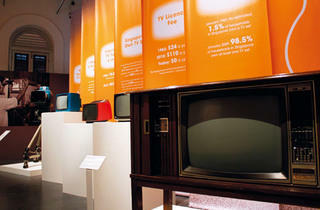 The National Museum of Singapore hosts a two-month retrospective on the development of television in Singapore. 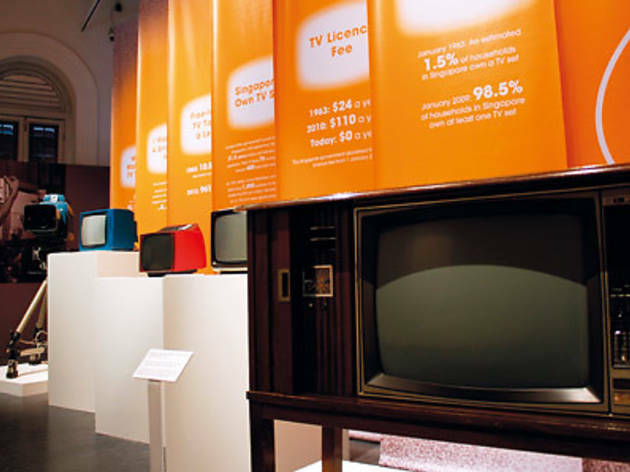 The exhibition demonstrates the ways in which television as a medium has changed and the way in which it has grown to become an integral part of our lives since its arrival in 1963. Find out more about the exhibition in our feature story.